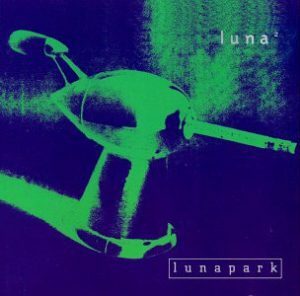 I’ll admit it up front: at first I was incredibly cynical about Luna, the band that Dean Wareham put together after the dissolution of Galaxie 500, a band I respected more than, you know, liked, given that many of their songs turned me into Ray Goulding in Bob & Ray’s “Slow Talkers of America” skit. So despite the critical hosannas for Lunapark, I didn’t rush right out and buy it, finally grabbing it at Ragin’ a month or so after it came out. And could instantly tell the difference: Stanley Demenski. For those of you who don’t know the name, Demenski replaced Anton Fier in The Feelies and played on such great records as The Good Earth, Only Life and Time For A Witness.